Exclusive to MADE, Molvena showcases our love for materials. Check the rose gold and white marble or pared-back tan. 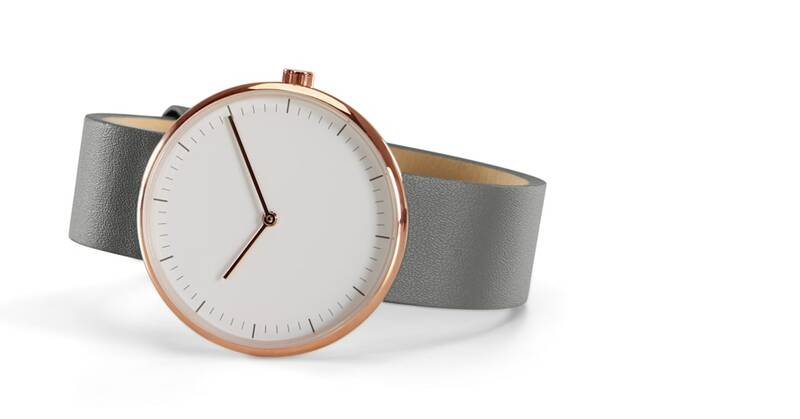 All wrapped up for your wrist with 100% real leather and brass fastenings.